Every year we moan about how quickly Christmas sneaks up on us, yet every year we act surprised when it’s suddenly a few weeks away and we haven’t kept enough money aside for all the gifts. ‘Tis the season to be jolly, so who wants to be worrying about money during such a fun and festive time? Unfortunately, for the majority of us budgeting and saving money is a very real problem, and no matter how many ways we try to trick ourselves into spending less, we always feel the pinch around Christmas time. We are but human, after all. So, what’s the alternative? Cross some people off the Christmas list? Get crafty with cheap and cheerful homemade gifts? Those are both reasonable options, but we prefer to get savvy with the money we have, and go for Christmas gifts that look like they should cost a lot, but actually don’t – win-win! To save you the trouble of trawling the internet for low cost gift ideas, we’ve put together this article to bring you our top picks for Christmas gifts under R500. With a range of ideas suitable for men, women, young and old, we’re sure you’ll find something perfect within your price range. If you have any questions or comments then please use the form below and we’ll get back to you right away, but for now it’s time to get shopping! You’d be surprised at how much you can actually get for under R500, low cost doesn’t always equal low quality! Whether it’s gadgets, clothing, novelty gifts or even days out, there’s plenty to choose from for a reasonable price. These gifts are also all available online, so you don’t even need to leave the house to get your Christmas shopping done – you’re welcome! 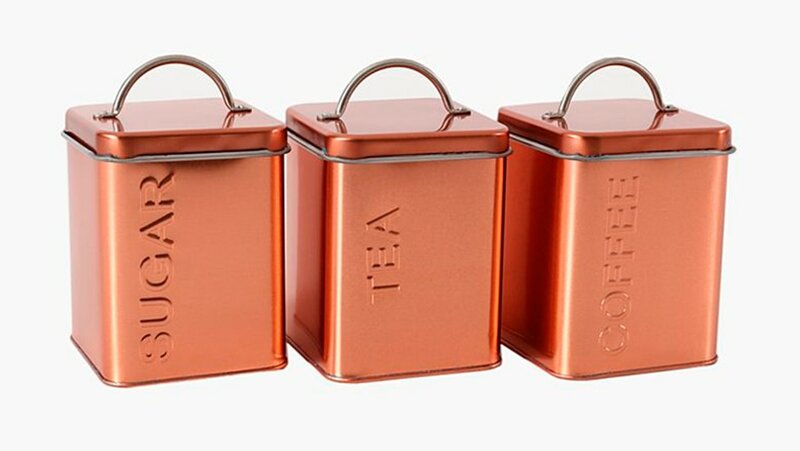 Copper is all the rage right now, and these stylish sugar, tea and coffee containers are sure to add a trendy touch to any modern kitchen. For less than R200 you have the beginnings of a new kitchen theme, or perhaps a classy addition to an already metallic kitchen – the best thing about these canisters is that they go with everything! Mornings will be your favourite time of day with these beautiful storage solutions, a great Christmas gift for mums and proud homeowners. Indulge in a Christmas gift worthy of a princess with this adorable pop-up play tent from The Crazy Store. This flat-pack tent springs into action the moment you unpack it from the box, and comes with a flap door that can be sealed at the top for an open-house, or quiet play time in private. Once your little angels are done playing, the tent can be neatly folded away to save space until next time – we all know how annoying children’s toys can be when left around the house! 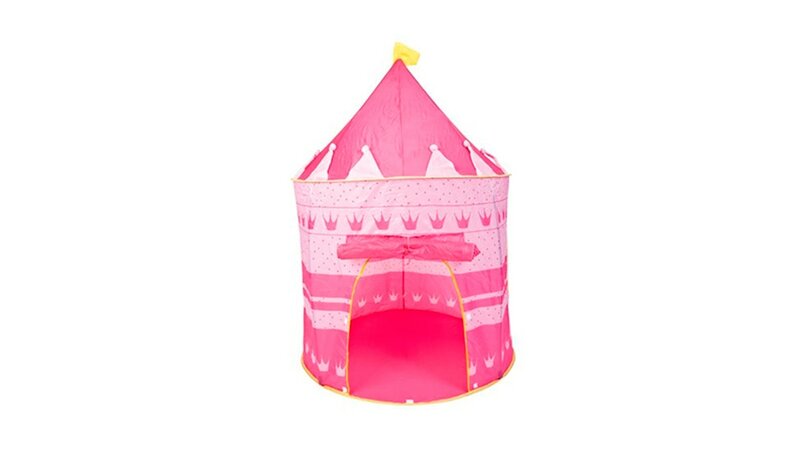 The fun pink design and golden flag on top make this tent ideal for kids with vivid imaginations, and would make a superb low cost Christmas gift for little girls. 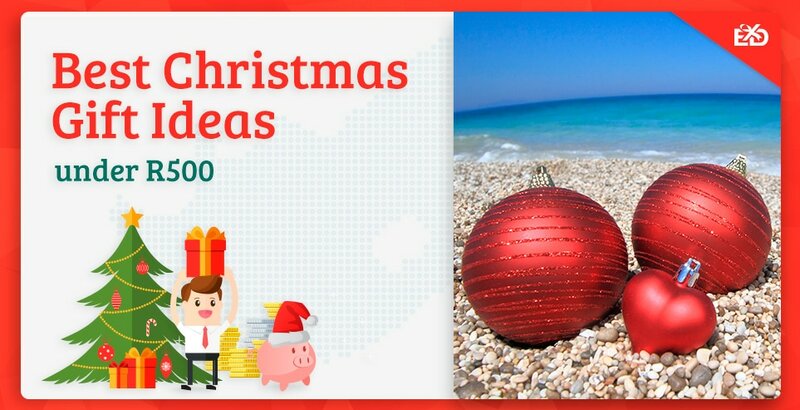 Christmas means summer, and summer means heading to the beach to enjoy the sun, sea and sand. This two hour surfing lesson in Cape Town is the perfect Christmas gift for active outdoorsy people, and could be the start of an exciting new hobby for the New Year! 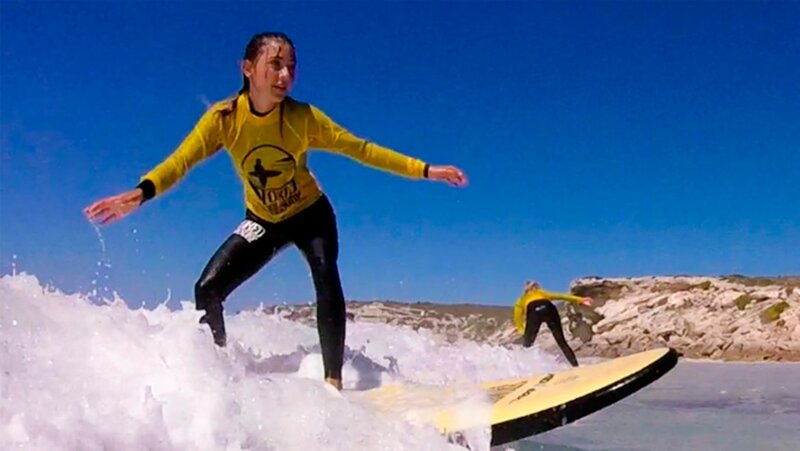 At only R450 for a beginners lesson, this gift certificate provides everything you need to get to grips with surfing, including professional equipment, top quality tuition from expert instructors, and some of the best waves in the country. And because it’s a group lesson, you can always buy yourself a ticket too and share the fun! A surfing lesson voucher makes a fun and unique gift idea for beach bums. Unique Christmas gift ideas for the elderly can often be difficult, but we know that any senior who still has a passion for the outdoors will love the Botanical Society of South Africa Annual Membership. 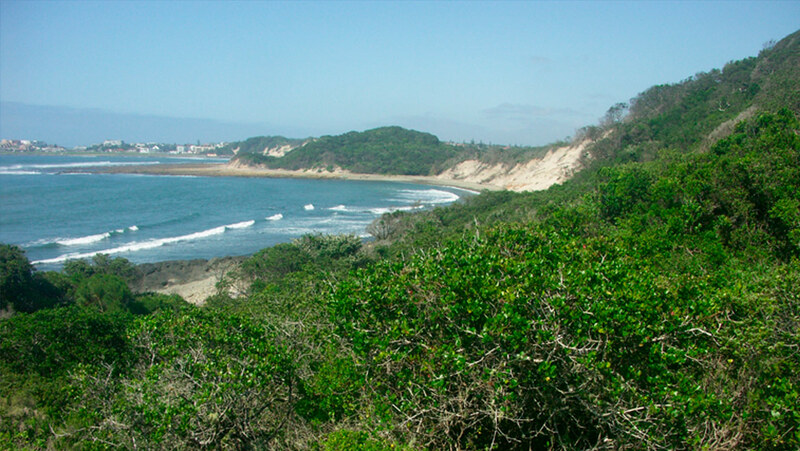 For only R475 for South African residents, the membership grants holders access to sixteen branches and ten National Botanical Gardens, as well as a number of events, talks, magazines and community projects. With such gardens as Kirstenbosch, Walter Sisulu, Lowveld, Hantam and more to choose from, there’s opportunity all over the country to discover the amazing biodiversity of the land, and explore the beautiful plants and flowers. We can’t think of a better way to spend retirement in South Africa! An annual membership card would make a kind and thoughtful Christmas gift for senior citizens. 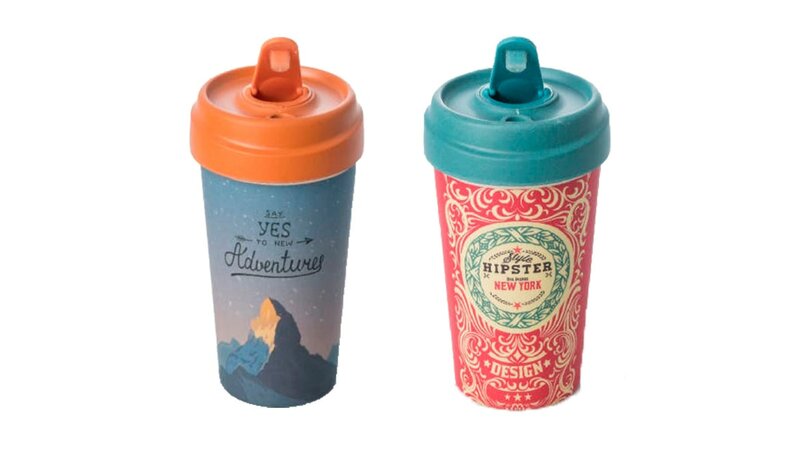 In this new era of sustainability and protecting the planet, reusable coffee cups are becoming increasingly popular – and it’s not difficult to see why! The Bamboo Travel Mug from Yuppiechef holds 400ml of liquid, is dishwasher safe, has a lockable lid, and comes in an amazing 29 designs, so you can choose the perfect style for your favourite coffee addict. As well as being eco-friendly, many establishments will offer a discount if you take your own mug, so you’re saving money as well as the Earth – two reasons to feel good about yourself. For only R299, the Bamboo Travel Cup makes a purse-friendly Christmas gift for commuters, travellers, and pretty much anyone who can’t leave the house without a mug of coffee! Have yourself your very own white Christmas with this unique Personalised Snow Globe from The Gift Factory, a truly sentimental gift for Mums. For only R149.95 you can choose your favourite photograph to go inside the dome, then pick either red hearts or white snowflakes to complete the design. The Gift Factory will then create your very own snow globe and have it shipped to your door! This is a wonderfully unique way to capture a memory forever, and would make a festive addition to any house around Christmas time, especially for Mums who love to revel in nostalgia. Christmas gifts are always more meaningful when they’re personalised, so bring a smile to someone’s face this year with a thoughtful custom snow globe! For an indulgent Christmas gift that’s perfect for sharing with a loved one, look no further than the JC Le Roux and Chocolate Truffles gift box from Net Florist. 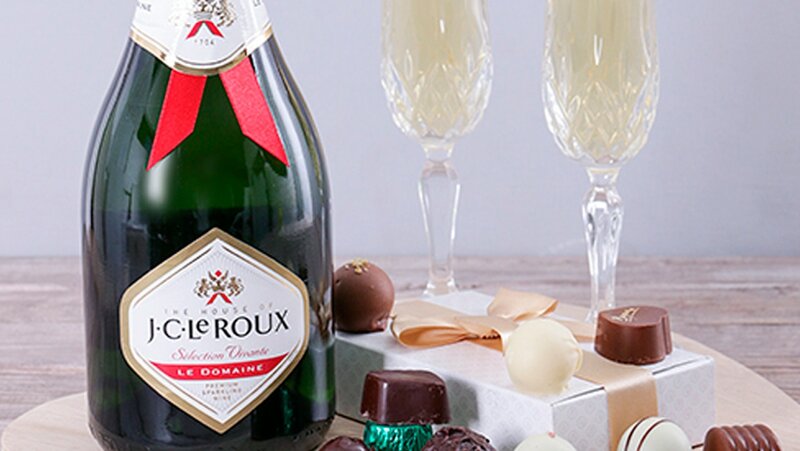 Christmas is a time for decadence, and what could be more decadent than quality South African sparkling wine and smooth silky chocolates? JC Le Roux is famous for its sparkling wine, being the only winery in the country dedicated to the craft, and having been operating in Stellenbosch since 1704. On top of this, Net Florist also offer the option to add items to the set, so you can customise the gift with cards, sweets, balloons, and even more wine! This is a fantastic gift for couples, or new homeowners spending their first Christmas together. 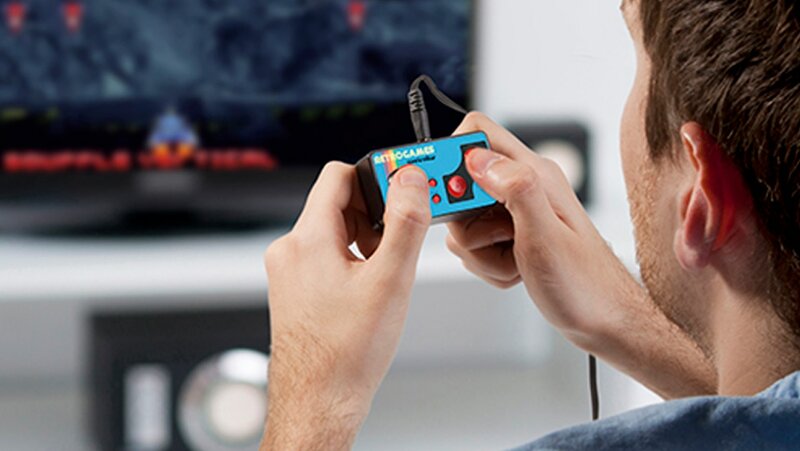 Dive into a world of arcade game nostalgia with this amazing retro controller from Mantality, simply plug it into your TV and enjoy hours of gaming fun! Take a trip back to yesteryear and browse through the 200 pre-loaded games, including Apple Chess, Aerial Warfare, Police vs Thief, Racing Fighter, PongPong, Wonderball, and Space Base. Using the classic A & B buttons and mini joystick you’ll have the best Christmas ever reliving your youth, but with all the benefits of modern TV technology for better graphics and sound. The Retro Arcade Game Controller is a fun novelty gift for men that takes gaming to a whole new level, and makes a fantastic addition to the man cave this Christmas. You may be thinking that wine tours and children don’t mix well, but that couldn’t be further from the truth. 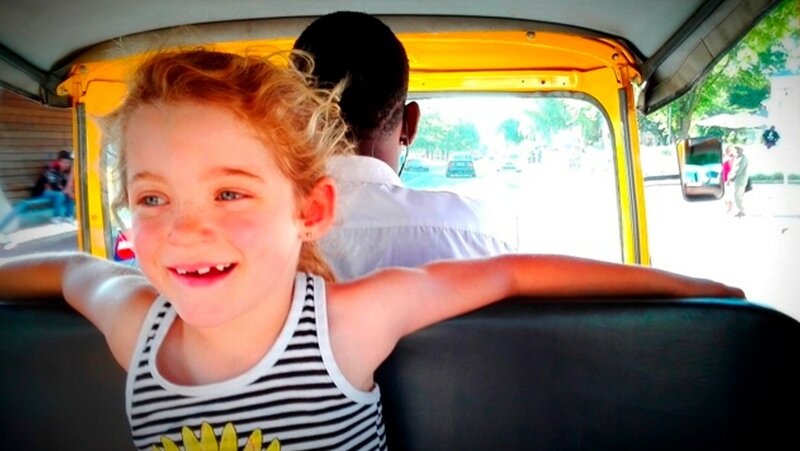 Kids will love the novelty of this unique tuk tuk tour, with a personal driver and three picturesque wineries on the route, plus some of the best scenery in Western Cape. At each wine estate you’re welcome to make use of the facilities, so the children can play in the grounds or on the jungle gym, and the adults can indulge in a wine tasting or a light lunch – there really is something for everyone during this three hour experience. A gift certificate means the family can choose when they want to go and book in advance, so there’s no pressure to reserve a date upon purchase. 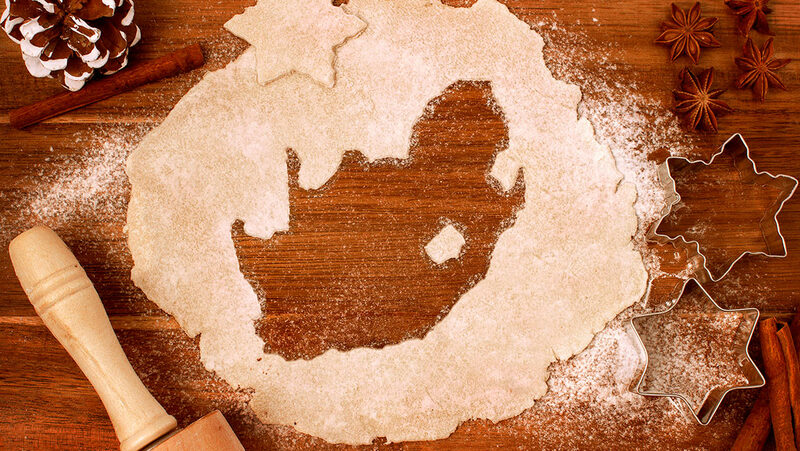 Treat the whole family to a Christmas in the Winelands with an Experience Days voucher! Secret Santa is a great idea for work Christmas parties or big groups of friends, but sometimes finding a gift around the R50-100 mark can be difficult. 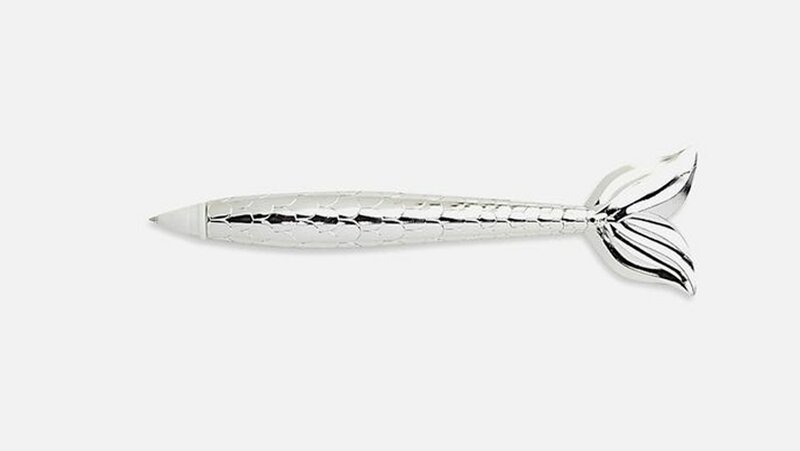 We love this silver mermaid pen from Superbalist as it’s classy, very reasonably priced, and perfect for anyone with a desk job! You’ll be the envy of the office with this mystical pen, and sure to get your work done twice as fast because you’ll be so keen to test your handwriting – okay we know it’s just a pen, but it’s so pretty! A stylish writing implement would make a fun and thoughtful Secret Santa gift, and will only set you back R69. On the topic of super low-cost budget Christmas gifts, this mini nail varnish from Woolworths is ideal for a fun stocking filler. Available in eight funky shades including ‘mirage’, ‘swelter’, ‘desire’ and ‘blush’, this cute polish will add a touch of sophistication to a Christmas Day outfit – everyone will be asking where you got it! 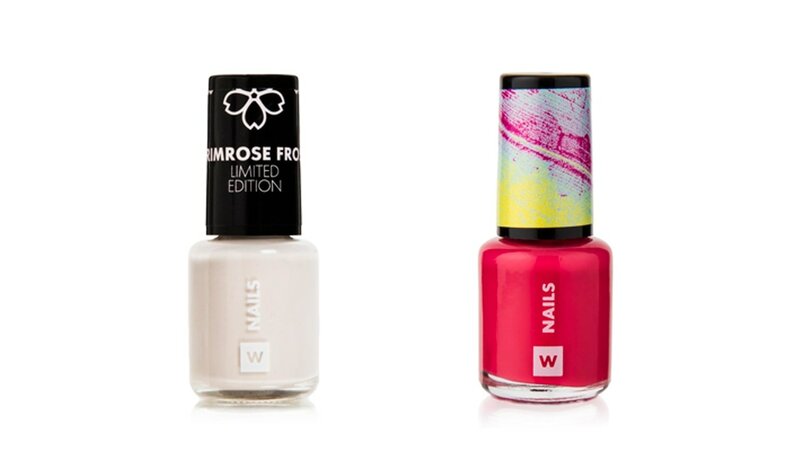 For only R35, you really can’t go wrong with a gorgeous new nail colour, a lovely gift for women and young girls everywhere. Last but not least, we have the Spier Farm Segway Tour experience in Stellenbosch, Western Cape. 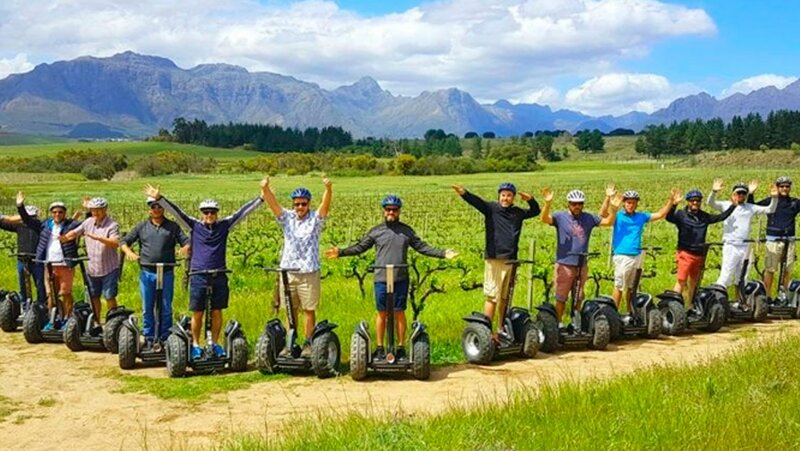 Great for anyone with an interest in wine and agriculture, this activity combines the novelty of Segway travel with an informative and entertaining tour around one of Stellenbosch’s most famous wine farms. The experience begins with a training session to ensure everyone is comfortable on the machines, before following an expert guide through the farm to hear about the great work they do there and their unique bio-dynamic production techniques. A Segway tour is a wonderful way to get out of the house and enjoy the great outdoors this Christmas! Thanks for reading, we really hope we’ve provided some great budget Christmas gift ideas that you and your family will love. Christmas is a time for being with your loved ones and being thankful for the good fortune we receive – but presents are always fun too, let’s not kid ourselves! Saving money can be stressful, but Christmas should be a relaxing time where we put our troubles behind us and enjoy the festivities, so hopefully we’ve shown you a selection of great gift ideas that won’t cost you your life savings. If you have any questions about the products we’ve listed above then please don’t hesitate to get in touch, but for now it’s Geseënde Kersfees from us!